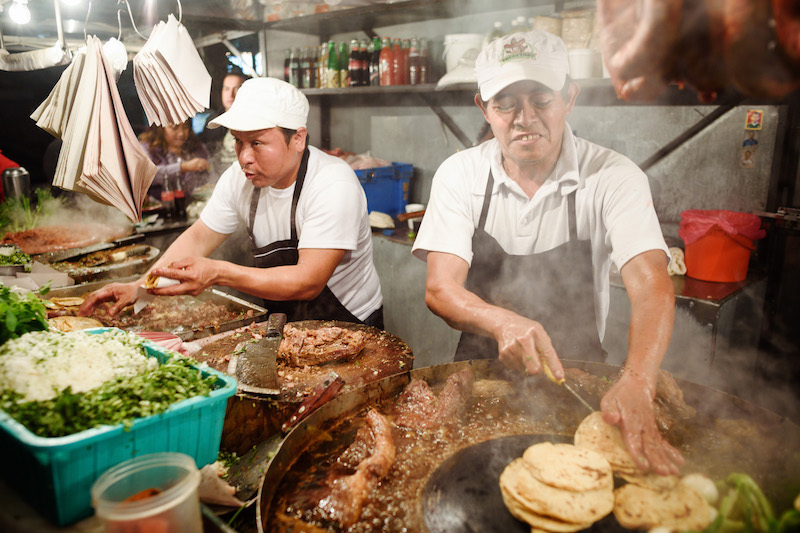 I wrote a new State of the Stomach about Mexico City for Culinary Backstreets. Instead of a straightforward review, this article looks at the larger trends shaping how the city eats. I touch on tlayudas, NAFTA, native corn and rising rents in this article. Read the article here. Photos by PJ Rountree.